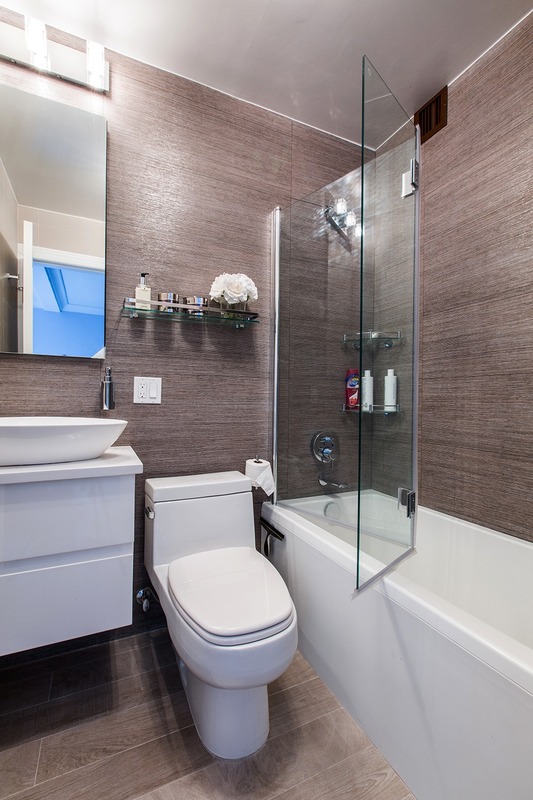 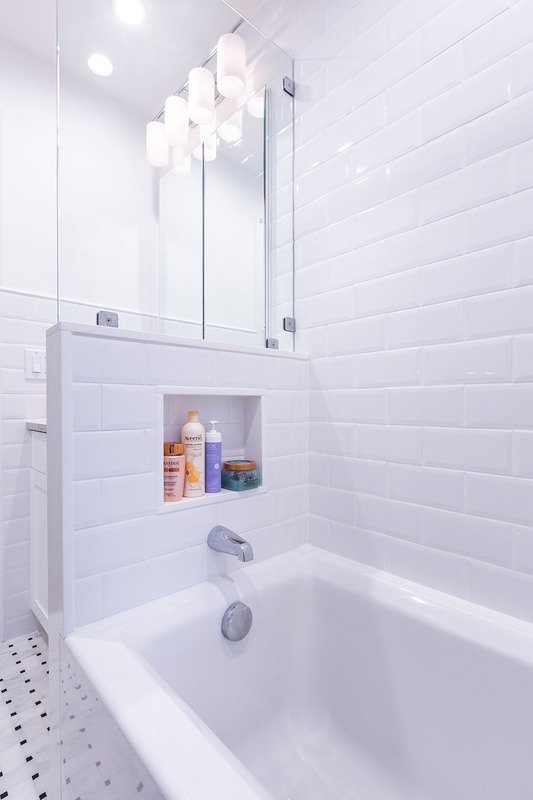 A bath remodel is no small undertaking. 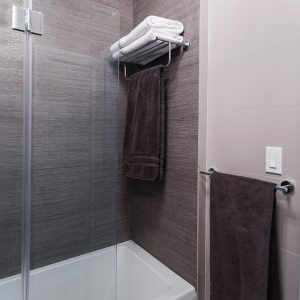 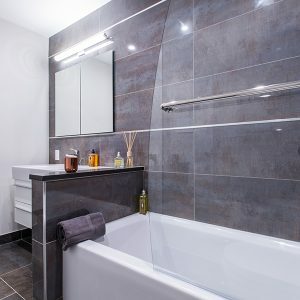 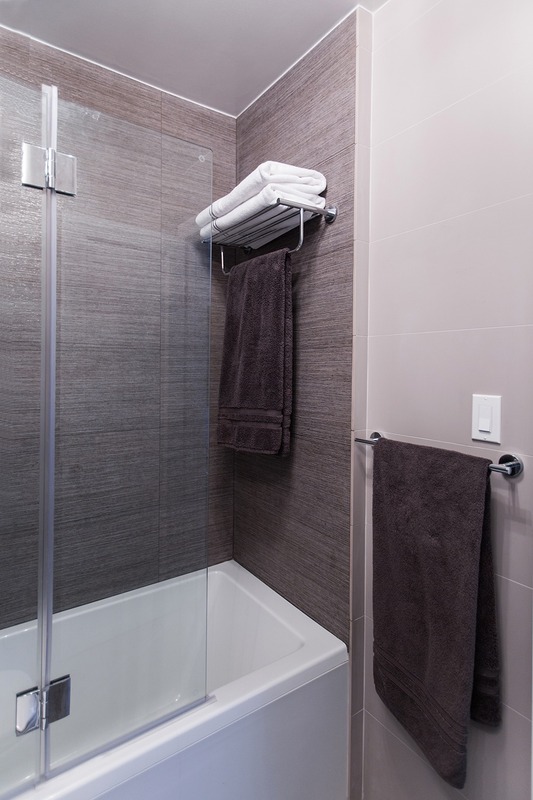 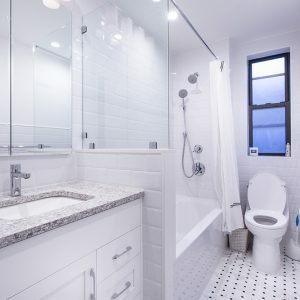 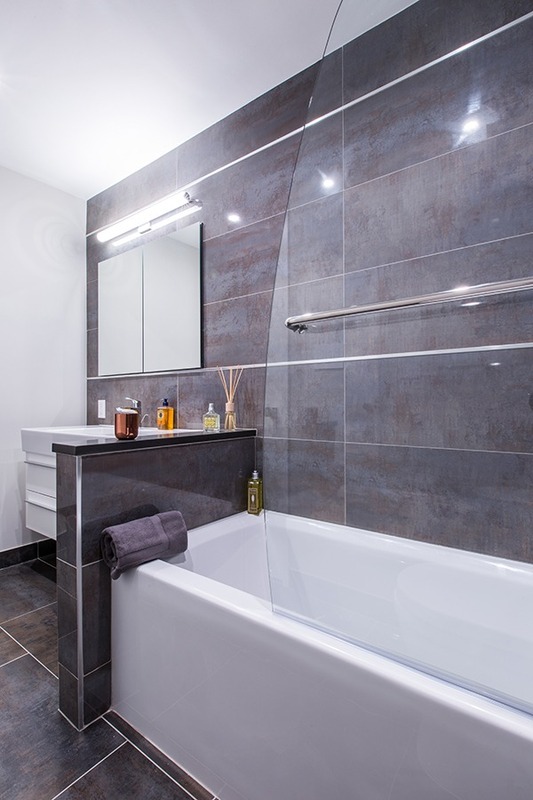 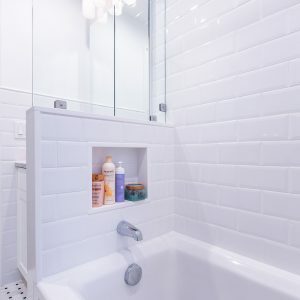 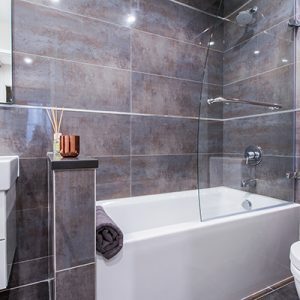 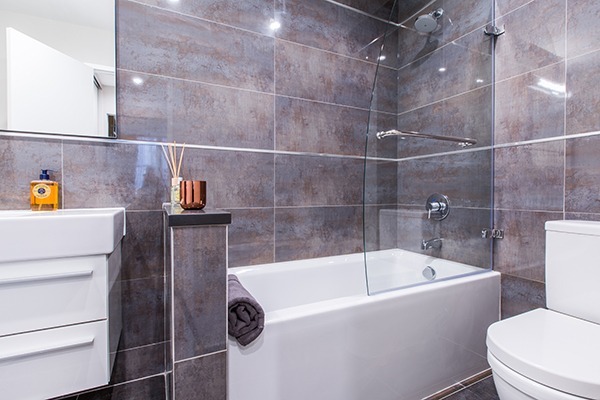 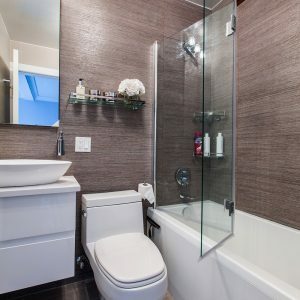 So before you start tearing up the tiles and picking out the tub, get a little advice from the people who make bathroom makeovers their bread and butter. 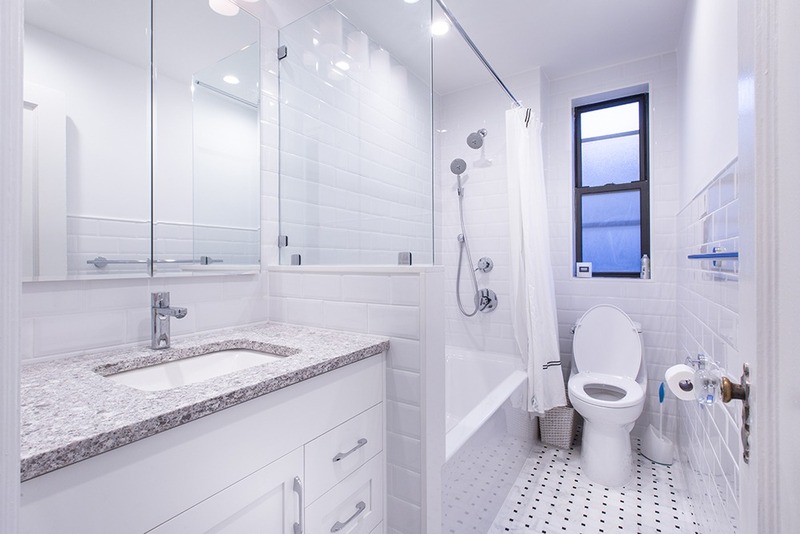 Contact us for a consultation NOW!